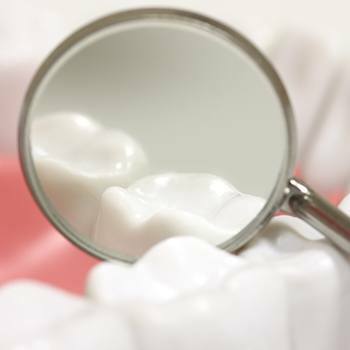 Fillings have long been the go-to treatment for repairing small cavities and slightly damaged teeth, and thanks to modern-day dental materials, they can now be used without affecting a tooth’s appearance. Tooth-colored fillings are made of a composite resin, which not only resembles natural tooth structure much more than a traditional silver filling, but it also forms a stronger bond with the enamel, enabling our team to preserve more of your teeth while restoring them. In the end, you get a tooth both that looks great and is built to last.